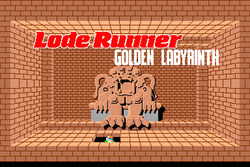 In 1985, Irem released the third of four arcade conversions of Lode Runner. This third version, like the second contained 30 selected levels from the 150 original levels. It is pretty much the same game as the previous version, with different levels. This page was last edited on 4 January 2015, at 00:29.